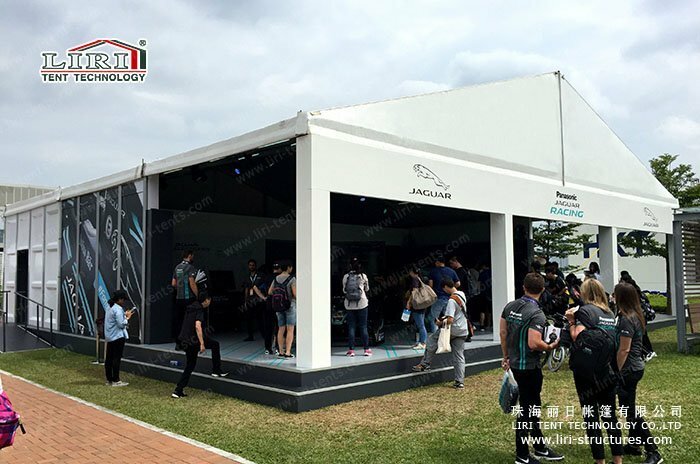 Recent years, the automobile brand event marquee are frequently applied in all kinds of activities, exhibition and event venues. Because it can not only save costs but also can solve the phenomena of lacking space. Event tent becomes one of the necessary equipment now. 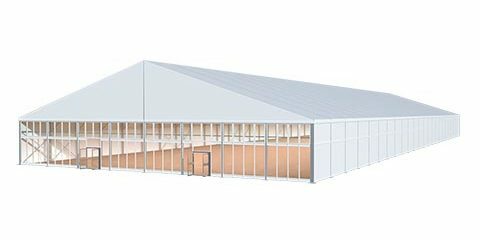 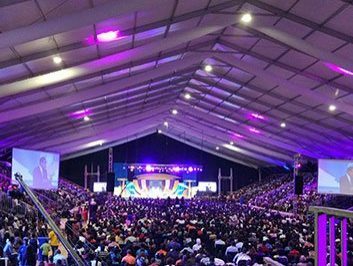 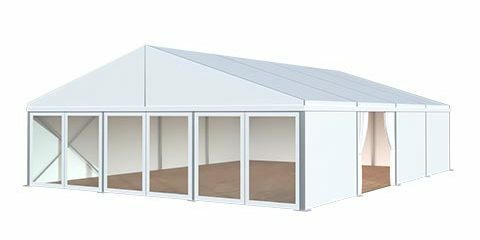 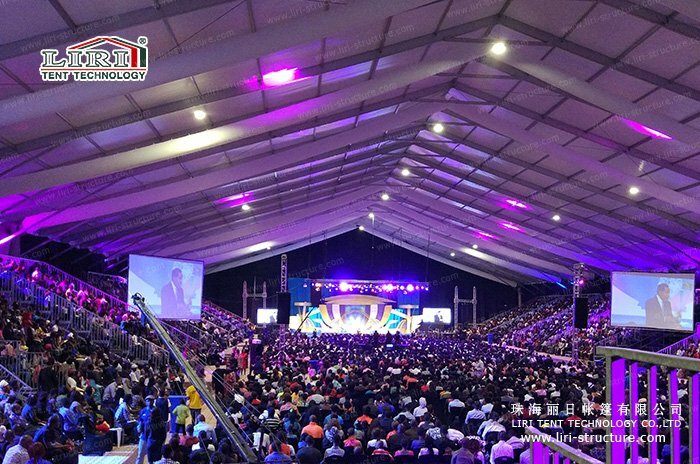 With its unique advantage of flexibility, event marquees obtained a lot of favor by automobile brands business. 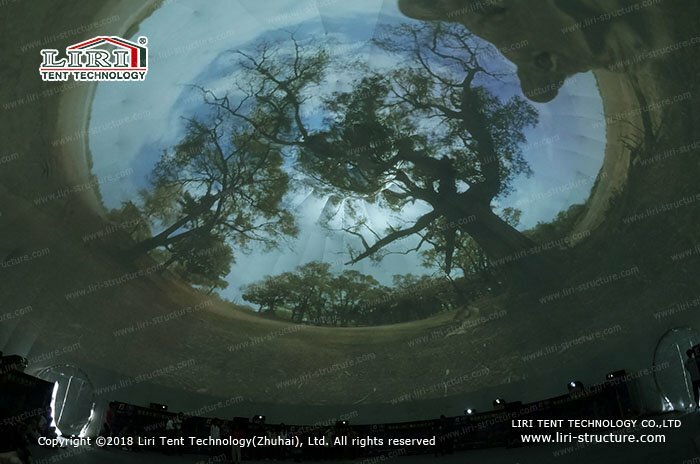 The tent also become a scenery line! These 20×20 car show event tent care mainly used in electric equation activities, which is committed to pursuing innovation and sustainable development, compared with the traditional racing sport, which is concerned about the electric car industry and new energy fields, promote the development of multicultural and improve the quality of urban life. 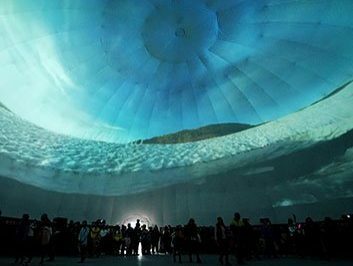 It is because of these positive concepts, the electric equation has become an international event dedicating to the promotion of sustainable development. 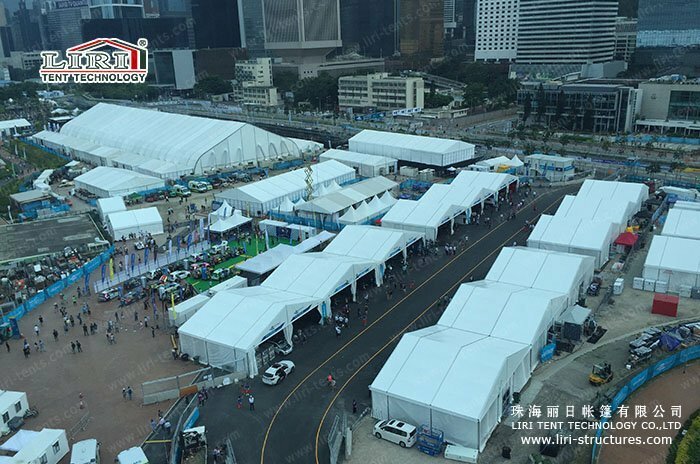 The current FE event in Hong Kong, with total track length for about 2 km, Holding a racing game in the most prosperous areas of the international city, which are supposed to have the favor of temporary racing tents. 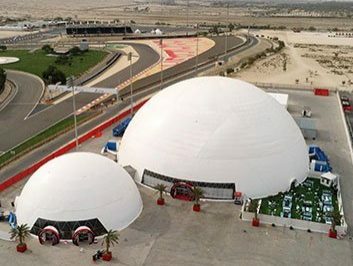 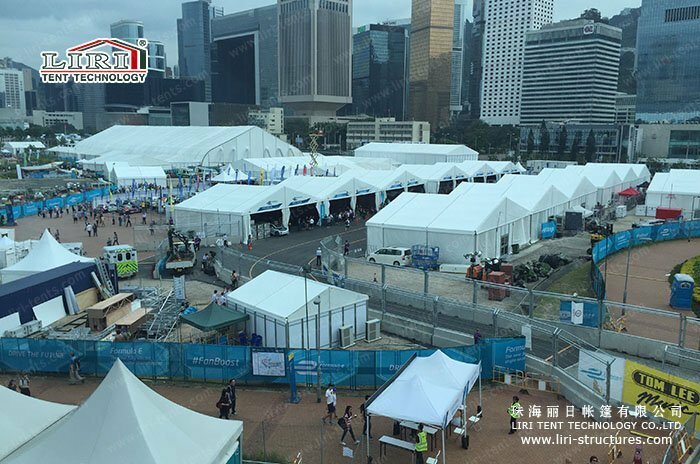 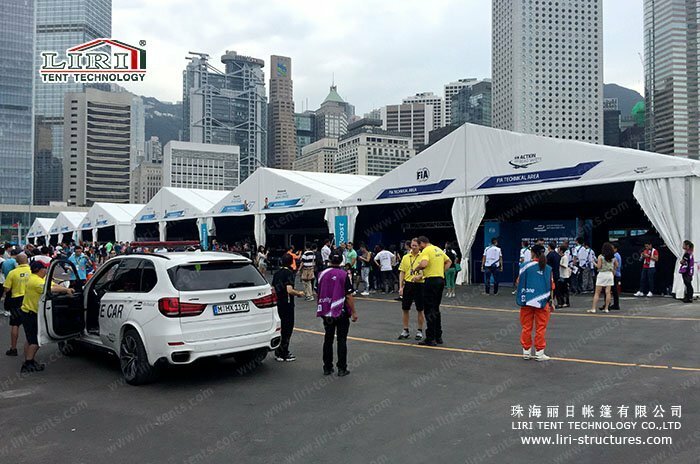 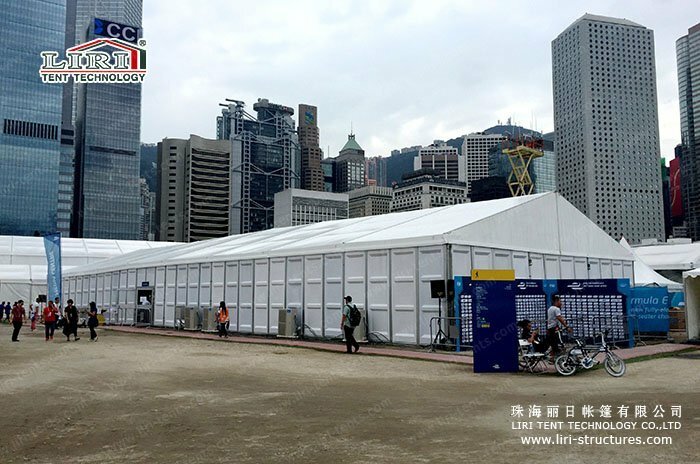 Liri provided a large number of temporary outdoor car show event tent for the tournament used for maintenance areas, security area, parking lot waiting for the area, VIP room, lounge, restaurant, parking shelves, warehouses and so on. 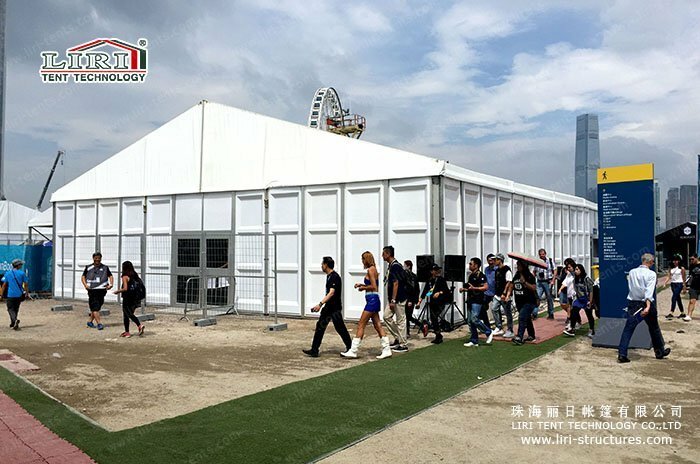 The 20×20 event tent for car show provides a comfortable and ideal place for a racing event, the audience can enjoy the fun of the car racing while waiting, watching and eating. 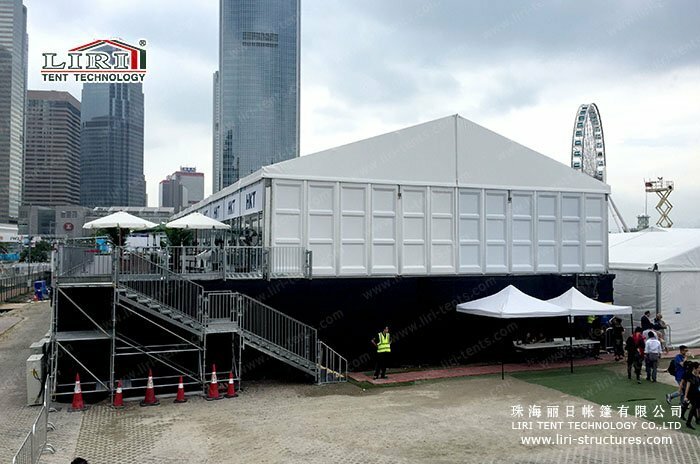 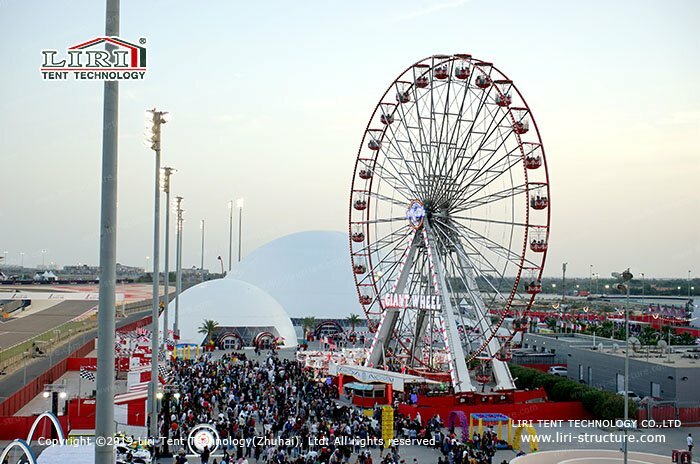 Liri multinational car show event tent includes a range of solutions for temporary and permanent modular building, which is designed for the auto event and car trade show applications, allowing all kinds of activities to be carried out throughout the year.